Taking its title from the Columba Hotel’s original name, the Victoria Restaurant offers a comfortable surrounding for our guests to enjoy breakfast and dinner service featuring traditional English and Scottish cuisine (though no deep-fried Mars Bars!). The Highlands is acclaimed as “Scotland’s Larder”, providing the best fare from land and sea, so our chefs have the finest ingredients at their disposal. Food is served from 7.30 am on a Sunday. Advance booking via Reception is recommended to avoid disappointment and the last bookings for the restaurant is 8.45 pm every evening. 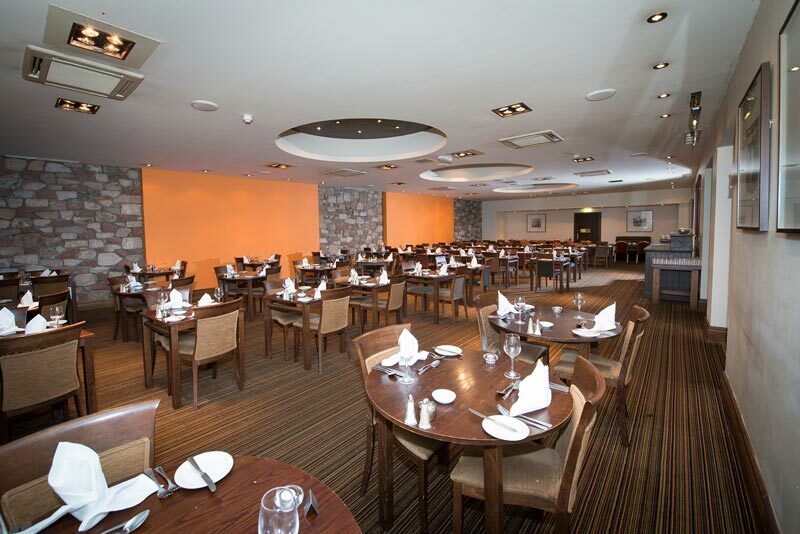 To book your table with us today simply call our hotel directly – we’ll see you soon.